Commercial vs. Consumer Displays: What is the Difference? While dirt-cheap prices on consumer grade LCD TVs have helped drive record growth in digital signage, it also creates headaches for digital signage resellers trying to provide the best solution for an application. We have all run into the customer that just put the latest 1080P, HD LCD in his/her home at a ridiculously low price from the local discount big box mart and they don't understand the price difference. 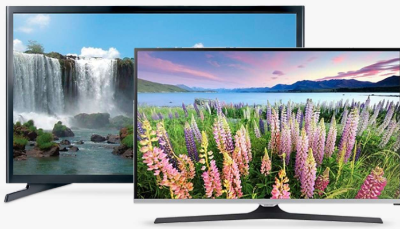 A study from Pacific Media Associates found that less than 40% of the monitors in corporate boardrooms were commercial grade and that over half of the companies surveyed were just planning to purchase their next flat panel from Wal-mart or Best Buy. While a company can get away with putting a consumer grade product in a boardroom since they likely only use it a few hours a day, taking the same consumer strategy can be a costly mistake with digital signage intended to run a majority of the day. Integrators selling consumer grade products are setting themselves up for the potential of big problems down the road. Saving the money today can be very costly in the months and years to come as you struggle to service the displays. The main problem with consumer displays is they are designed to run 4 to 6 hours a day not 16 to 24. Commercial grade displays from leading manufacturers such as NEC, Samsung or LG are designed to dissipate heat and use higher grade components to act more reliably during the more intense usage. As that consumer grade display continues to run it gets hotter and hotter thus increasing the likelihood of failure. When (not if) you encounter a failure, this is where the real difference between commercial and consumer grade comes to light - warranty. With a consumer grade product you typically get a 90 day warranty but in most cases if you read the fine print that warranty is void when you use the display in a commercial setting. A commercial grade product typically comes with a 3 year warranty and some manufacturers that includes on-site service. As a reseller or integrator you want to know the warranty. The last thing you want to do is start a relationship with a local university, hospital, or corporation, provide them a consumer grade product and have it fail in 6 months. to go explain to your client that the product is no longer under warranty - probably not a pleasant conversation. As an integrator help educate your customers on the benefits of using the right product and sell a solution not just a display. If you get into debating specific brands and model numbers because the client has spent weeks on the internet looking for the cheapest deal take a hard look at the opportunity and decide if it is right for your business. 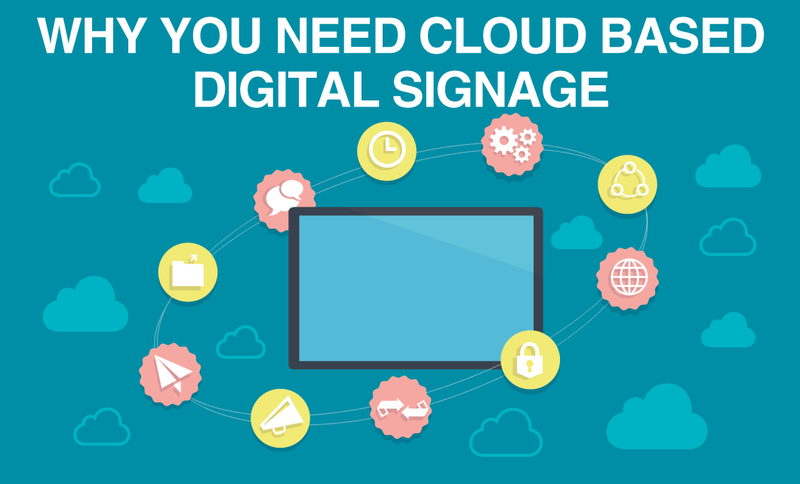 Ready to get started with digital signage? Check out our Getting Started Guide to see how easy it is!